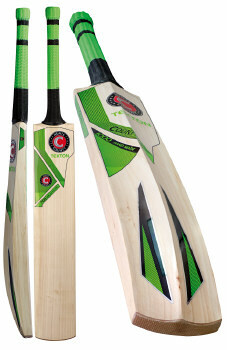 Hunts County Tekton Junior Cricket Bats for 2019. Top grade English willow. Massive bowed blade and edges with extended sweet spot to enhance performance and extend durability. Please select from available options in drop down list.